Healthcare systems and providers are increasingly aware of the importance of patient-centred care in improving patient safety. The following resources can support pharmacy professionals and their patients as they work together to make a safe system even safer. 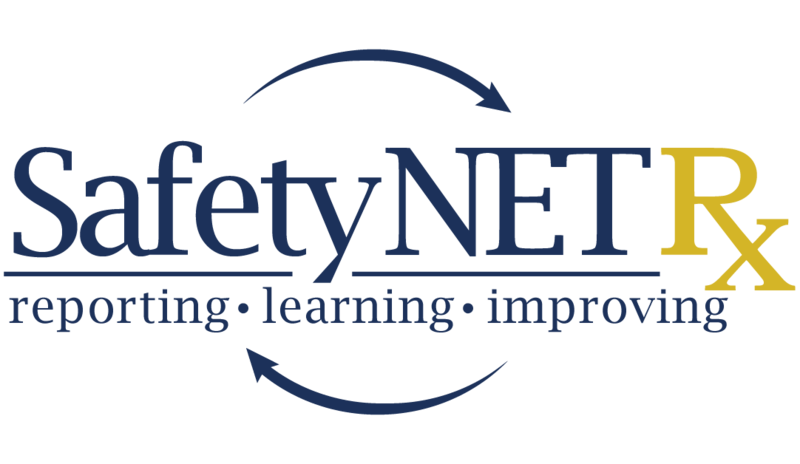 eQuipped is the official e-newsletter for the Safety IQ Pilot. Each issue will feature a Safety IQ Pilot Pharmacy, Safety IQ statistics, continuous quality improvement tips and tricks, and resources and information to keep you updated on all things Safety IQ! Signing up is easy. Click the link below, enter your name and email address, and you're done! The Institute for Safe Medication Practices Canada (ISMP Canada) has introduced the SMART Medication Safety Agenda to share learnings on common medication incidents reported to them from across Canada through the Community Pharmacy Incident Reporting (CPhIR) program. This data forms the foundation for continuous quality improvement (CQI) resources like SMART Medication Safety Agenda to support pharmacy practice enhancements for patient safety. The SMART Medication Safety Agenda encourages pharmacy teams to discuss and collaborate on CQI. The Canadian Medication Incident Reporting and Prevention System (CMIRPS) was developed through a partnership between Health Canada, the Institute for Safe Medication Practices (ISMP Canada), and the Canadian Institute for Health Information (CIHI) with support from the Canadian Patient Safety Institute (CPSI). CMIRPS is a resource that supports medication safety, reporting, and analysis. The Manitoba Institute for Patient Safety (MIPS) is a non-profit organization that is committed to helping healthcare organizations and providers to learn about leading practices to improve patient safety. MIPS offers resources on medication safety, patient engagement, and critical incidents and disclosure. The Canadian Patient Safey Institute (CPSI) works to patient safety and quality. CPSI delivers a number of resources and programs that are designed to prevent safety incidents through analysis and improvement initiatives.